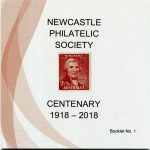 These Auctions are intended to help members buy/sell philatelic items. Members can submit up to 15 items (more by arrangement) for sale at a cost of $0.30 for each Lot.Vendors receive the full amount paid by a successful bidder. All successful purchases are free of any other costs. 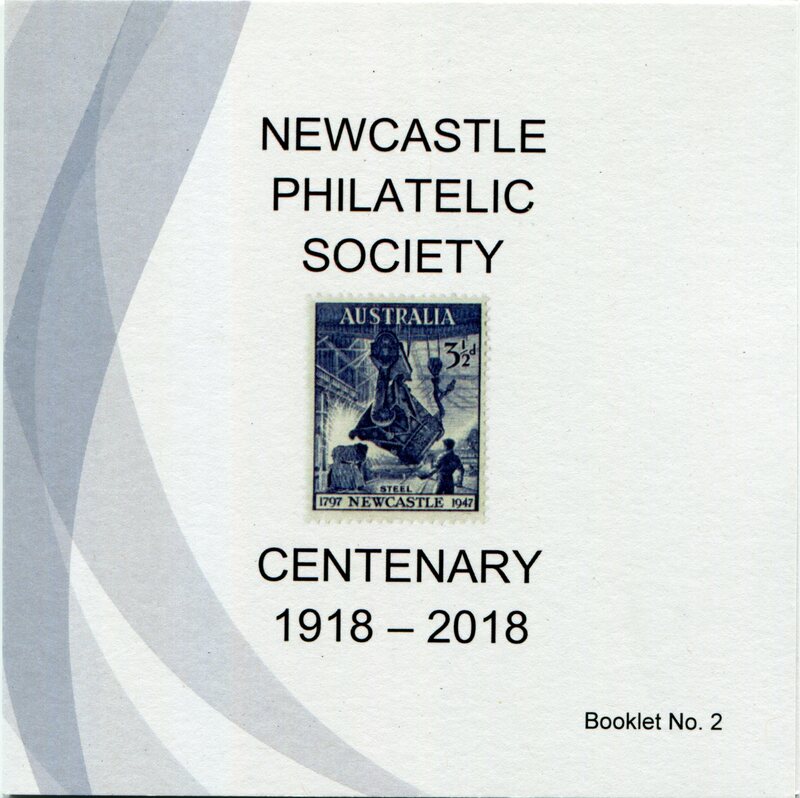 This night is intended to enable members and other interested parties to buy/sell/swap philatelic items at a suitable venue, provided free of charge by the Society. Sellers set up a table for their items, while others simply bring along a few items to trade.